Subtlety. The most powerful treatments are the more subtle ones. Focusing the pain management and therapy on training the mind how to become more in tune with subtle physical sensations. Directing thoughts toward the positive and expanding an individual’s pain-free awareness, increases the confidence in body movement. We achieve this through creating a positive professional environment and applying effective remedial, sports and relaxation massage techniques that are catered to each individual. How much are the massage therapy sessions? 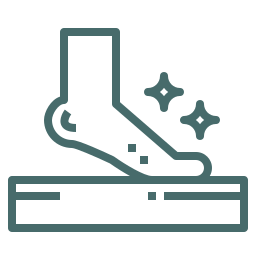 The Sosna technique educates the patient-client’s mind and body connection through subtlety, so that the result is a self-rewarding personalised experience of energy nurturing and healing, whereby a deeper alignment of mind-body has been created. 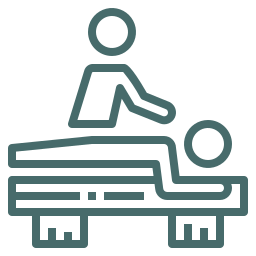 As well as being trained with a 2 year Diploma of Remedial Massage, Sylwia is also university trained with a Bachelor of Health Science from the University of Sydney. She has over 10 years experience working in company with physiotherapists in their private practices and with other allied health practitioners. 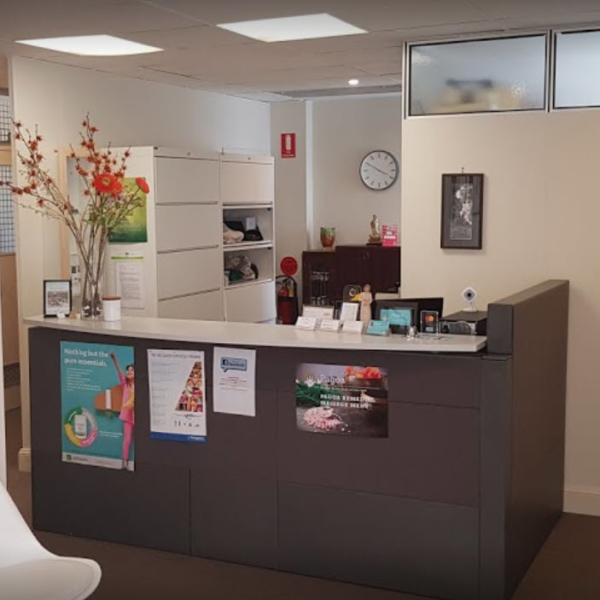 Currently, when not at the Maroubra Clinic, Sylwia is working alongside the physicians and surgeons of the Musculoskeletal Institute in Hurstville or is attending visiting patient-clients with the Sosna mobile home service. She is continually updating the Sosna technique with additional mind-body research and personal experience, such as Vipassana Meditation; Costa Rican Energy Dynamics; Byron Bay Sound Healing. From both her formal training and her further research, Sylwia marries the scientific with the spiritual and relates it into each Sosna session. 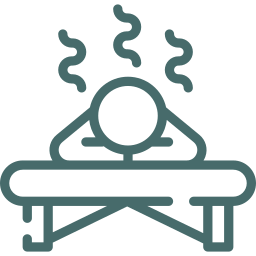 The day spa atmosphere is emulated for her patient-client’s experience of Sosna. Rather than the cold, clinical environment of most therapist’s sessions, instead a warm, welcoming, wholesome space is created for the patient-client to trust, relax, and unlock the mind and body for deeper healing. Call 02 9344 4645 (Maroubra) or 0415 985 616 (Mobile) to book by phone. Note that there is NO adult only service, we only provide clinical massage.